and like my picture. Liking my photo is a vote. We all have dreams and goals in life and we CAN help each other reach those goals. For the love of the lift, help this girl reach hers. I love that everyday I meet people that are interested in improving their health. Today I am going to discuss one of the 1st steps to accomplish this…and it has to do with your diet. To achieve your physical exterior goals you have to start with what you eat. All the work outs in the world will do you know good, if you don’t fuel your body properly. This can be overwhelming for some, so let’s make it simple. 1. Determine your required caloric intake. I used www.thedailyplate.com. When you start your account it will help you determine how many calories you need to consume to achieve your goals. Hit this number everyday. Period. 2. Eat enough protein. My recommendation is 1-1.5g per pound of body weight. Hit this number everyday. Period. 3. Eat several meals per day. For example, I eat: breakfast, snack, lunch, snack, dinner, and sometimes an evening snack if I have not hit my numbers. Make sure that you have protein at each meal. 4. 6 out of 7 days stay away from soda, processed foods, and all the junk you know is not good for you. If you love chips, that does not mean you can’t eat chips, just eat organic natural chips…and only eat a serving size. 5. Get a food scale. This will help you eat the proper portion and make sure you are hitting your numbers. 6. Track your food. I do this on http://www.thedailyplate.com. This is the only way to know for sure you are hitting your numbers. You don’t have to do this forever. Given enough time, it will become second nature. 7. Make sure you get enough veggies. They don’t have to be boring. I use olive oil, himalayan pink salt, and Simply Organic chili power on all my veggies, and it makes them YUMMY. You can turn your existing diet healthy by just improving your cooking style and only eating a proper portion for you. At my house we still eat enchiladas, tacos, and pizza. Just healthy versions. This entry was posted in Posts and tagged bodybuilding, diet, eating clean, eating healthy, getting started, health, motivation, NPC on January 24, 2014 by JCEverson. January 3rd – 3 pushups…you get the point. Everyday you add a pushup. (What ever the day of year it is that is how many push-ups you need to do that day. i.e. on December 31, 2014 you need to do 365 pushups). You don’t have to do them all at the same time, I usually do them in sets of 20 and then sets of 50 as the year progresses and I get stronger. JUST DO THEM. If you are not so good at push-ups, start with your knees on ground and work your way up to regular push-ups. If you complete the challenge, by the end of 2014 you will have completed over 76,000 push-ups. I want to make this interesting. If you want accept this challenge, let me know, and that way I can keep up with your progress. 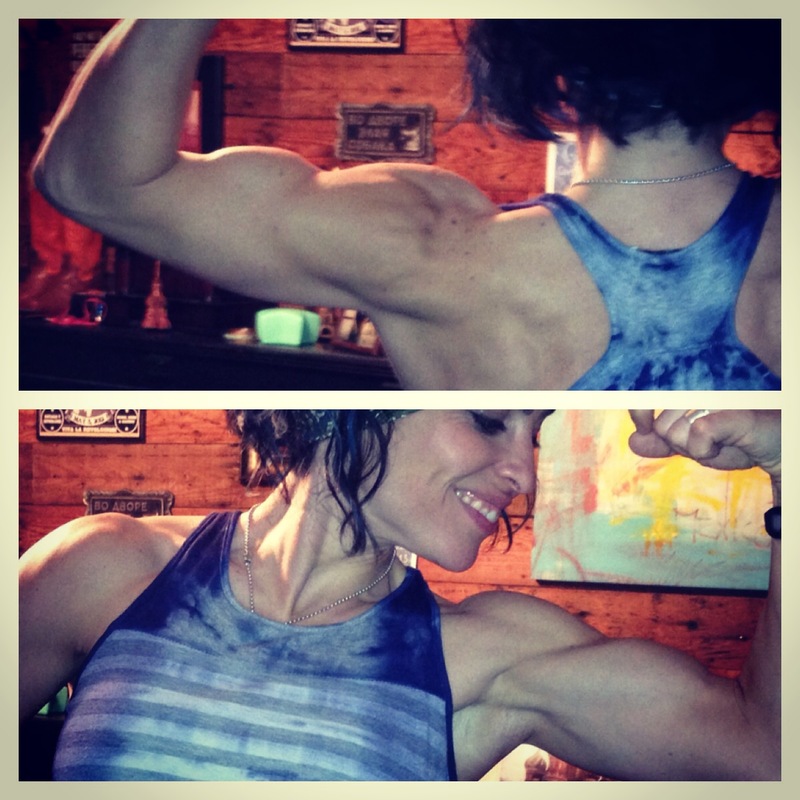 This entry was posted in Posts and tagged 2014 challenge, challenge, fit over 40, Inspirational, inspire, NPC, npc figure, push-ups, pushup challenge, pushups, workout, workout woman on January 2, 2014 by JCEverson.